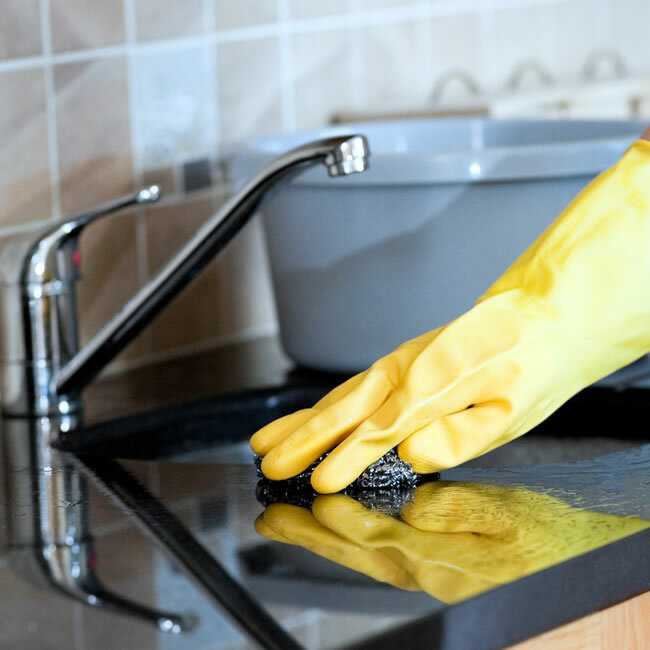 If limescale has built up around your home, you’ll likely be investing a lot of time and money into cleaning products. Soft water prevents this build up. You will no longer need to use harsh chemical products that hard water homes require. Many of our customers also say their cleaning time has been greatly reduced.